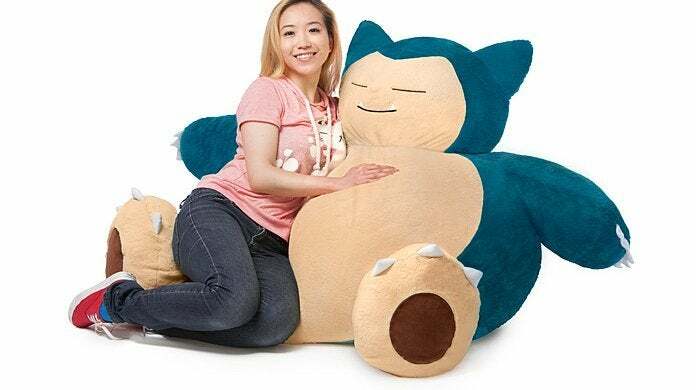 "There's nowhere better to relax after a long day of work, school, or just being out and about than on your Pokémon Snorlax Bean Bag Chair. At 4 feet head to toe and over 2 feet across, this (s)lumbering Pokémon is perfect for your dorm room, your den, your bedroom, or right inside the door where you can collapse on it when you get in. Just remember not to block the road. It does not ship with a flute." If you can't justify spending the cash, you could always grab another one of ThinkGeek's popular Pokemon items at a discount - the Pokemon Poke Ball Waffle Maker. It's on sale for $27.99 (20% off) at the moment. 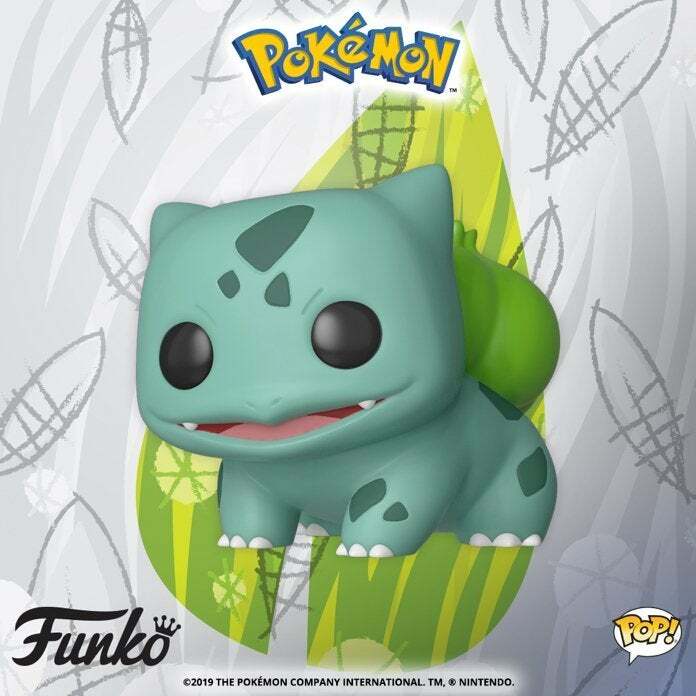 On a related note, Funko kicked off their Pokemon collection with standard Pikachu Pop and a 10-inch Pikachu Pops at Target last year, but their brand new Bulbasaur figure is a general release that you can you can pre-order right here with shipping slated for March. The figure is also available to pre-order via Amazon with shipping slated for April 15th. If you missed out on the Target exclusive Pikachu Pop figure, eBay is going to be your best bet at this point.